Manchester United have released the list of players who have joined and left the club this summer. 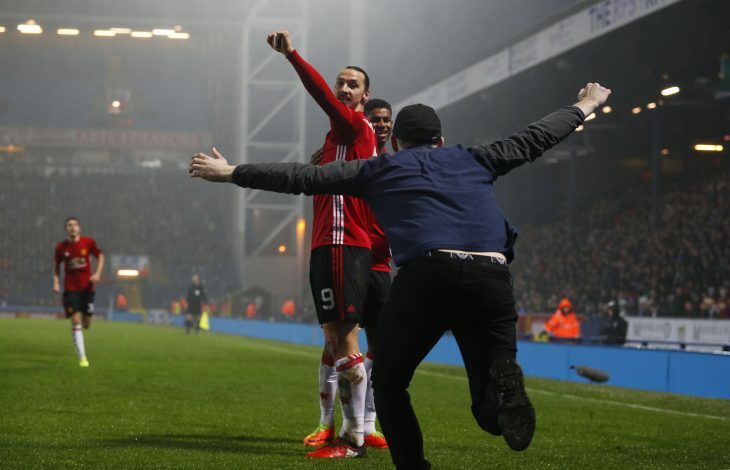 The list features the names of Josh Harrop, Kayne Diedrick-Roberts, Faustin Makela and more significantly, Zlatan Ibrahimovic. Ibrahimovic was released by the Red Devils after the club decided it wasn’t worth giving a one-year deal to a crocked 35-year-old who demands such a heavy salary. 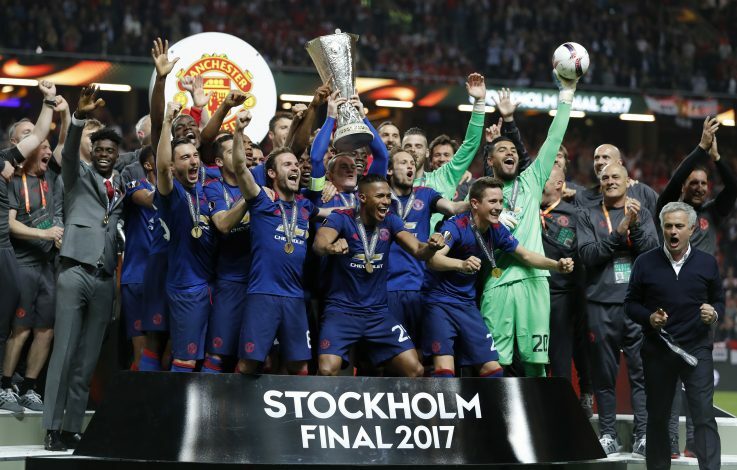 The Swedish striker’s release was confirmed last month, when United submitted the list of retained players to the Premier League, and his name was not on it. While his agent Mino Raiola still believes there is a chance he could stay at United, whose training ground facilities he is still using in order to recover from his torn ACL, Ibrahimovic confirmed his departure on his Instagram page. 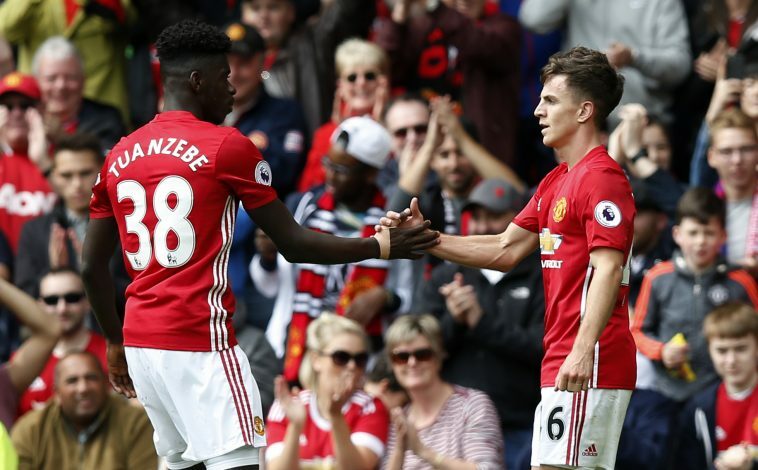 Josh Harrop, who captained United’s reserves last season and was a star for the side, has decided to move to Championship side Preston North End. The midfielder had been given a dream debut for his boyhood club by Jose Mourinho on the final day of last season, and he took it with both hands, scoring once and picking up the man of the match award. However, despite him being tipped for a bright future at the club and even being offered a new contract, he has decided to call it quits, as he feels he needs to go out and play more first-team football. Diedrick Roberts, who signed for United from Fulham back in 2015, has also left the club, and his departure was confirmed by a number of United’s youngsters on their Instagram pages. Faustin Makela confirmed his departure on his own Instagram page, having failed to make the cut. The 17-year-old’s development has been hindered by growth-related issues, which meant he struggled to find playing time.